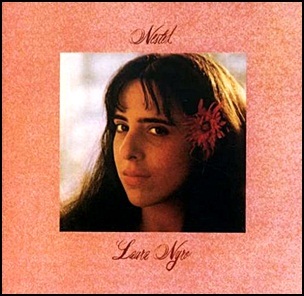 In June 1978, “Columbia” label released “Nested”, the seventh Laura Nyro studio album. 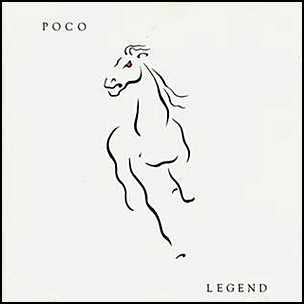 It was recorded in 1977 in Danbury, Connecticut, and was produced by Laura Nyro and Roscoe Harring. All tracks by Laura Nyro. 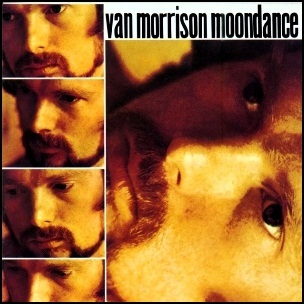 On February 28, 1970, “Warner Bros” label released “Moondance”, the third Van Morrison studio album. 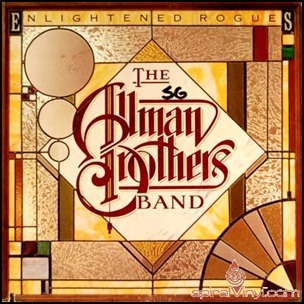 It was recorded August – December 1969, at “A & R Studios” in New York, and was produced by Lewis Merenstein and Van Morrison. The album became critical and commercial success, in 1996, it was certified 3 x Platinum in US by the “RIAA,” In 1989 “Spin” magazine ranked “Moondance” at number 21 at list of the “All-time 25 Greatest Albums”; in 1999, the album was inducted into the “Grammy Hall of Fame”; in 2003, “Rolling Stone” magazine ranked “Moondance” at number 65 on its list of the “500 Greatest Albums of all Time”; in 2006 “Time” included the album in its list of “The All-Time 100 Albums”, and in 2007, the “Rock and Roll Hall of Fame” named it as one of their “Definitive 200” albums, ranking it 72nd.